Burton Katz is an experienced entrepreneur in consumer software and digital marketing including lead generation, e-commerce, and mobile services. Mr. Katz partnered with Dragon Global to acquire and operate On Point Global, which is a data-driven publisher and service based e-commerce company. Previously Mr. Katz served as Chief Executive Officer of New Motion Inc, an integrated mobile content and online advertising business that grew from startup to $50MM+ in sales within three years. Mr. Katz eventually led a corporate merger with a NASDAQ listed company creating a combined entity with over 120MM+ in sales. Prior to joining New Motion, Mr. Katz was a Co-President of Buongiorno SpA. Buongiorno was a European digital entertainment startup focused on music, games, and continuity programs. As President, Mr. Katz had full P&L responsibilities for the largest of 3 global business groups managing its UK & US consumer business and selling its messaging software to telecommunication and media companies. Before leaving to head New Motion Inc., he was instrumental in helping grow Buongirono from a small VC funded company to a 700 person global business producing over $200MM in revenues with over $20MM in profits. Mr. Katz currently is a seed investor in multiple direct to consumer startups and sits on several private company boards. 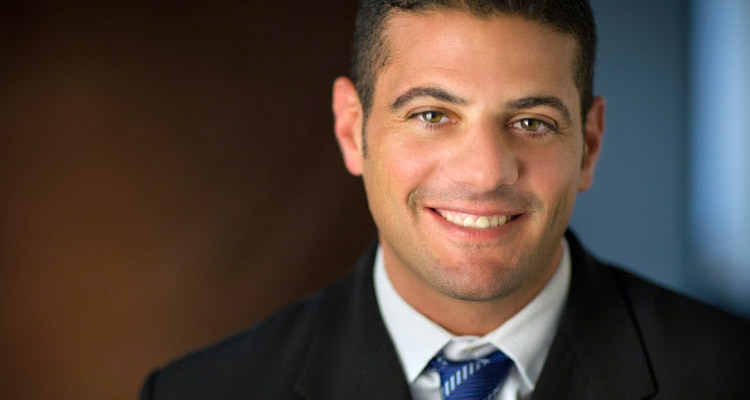 Mr. Katz began his post graduate career at PriceWaterhouseCoopers (PwC) where he was a Principal in its Internet Business Practice delivering large end to end Internet software solutions to global customers. Before joining PwC, he earned his MBA from the University of Southern California in Marketing and Technology Management. Mr. Katz currently resides in Miami, Florida.